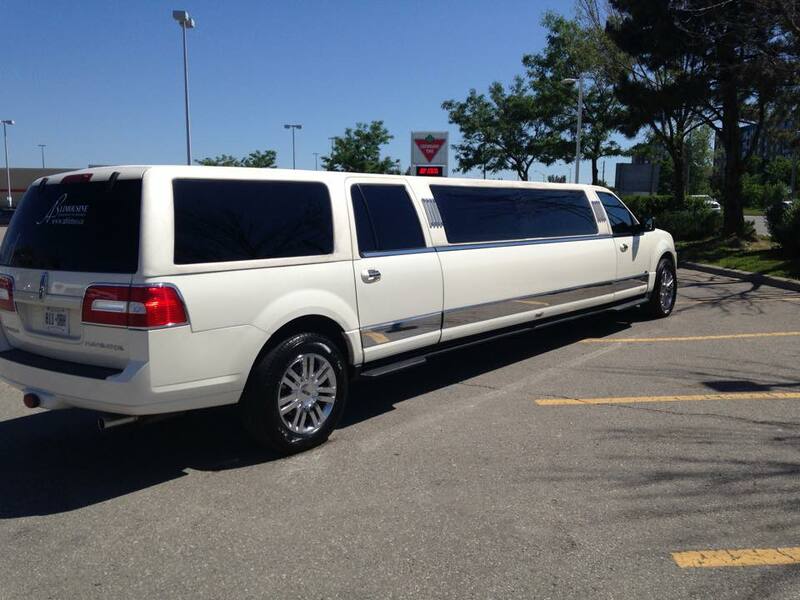 Have you heard about the Navigator Limousine? 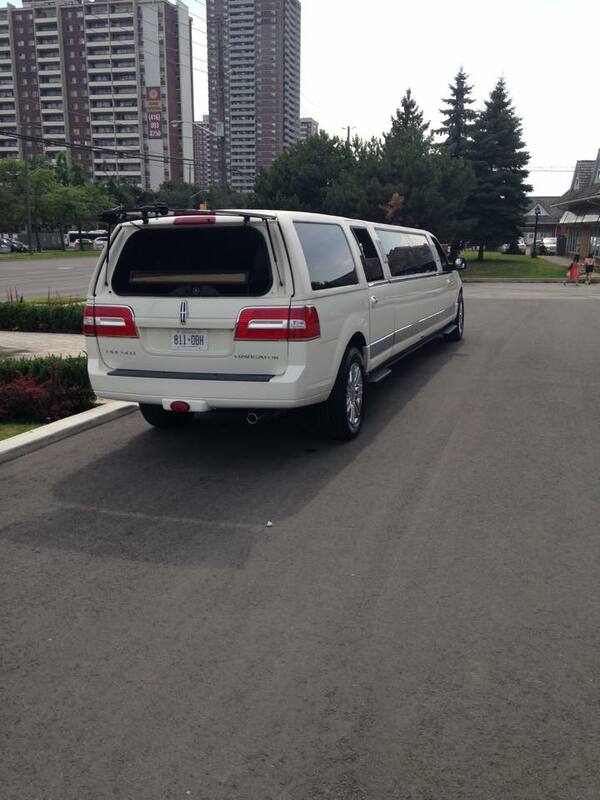 It is definitely a more luxurious and exotic choice than a conventional limousine that most companies are providing. It can easily fit up to 10 passengers and offers plenty of amenities such as an onboard bar and a quality sound system that is iPod hookup enabled. 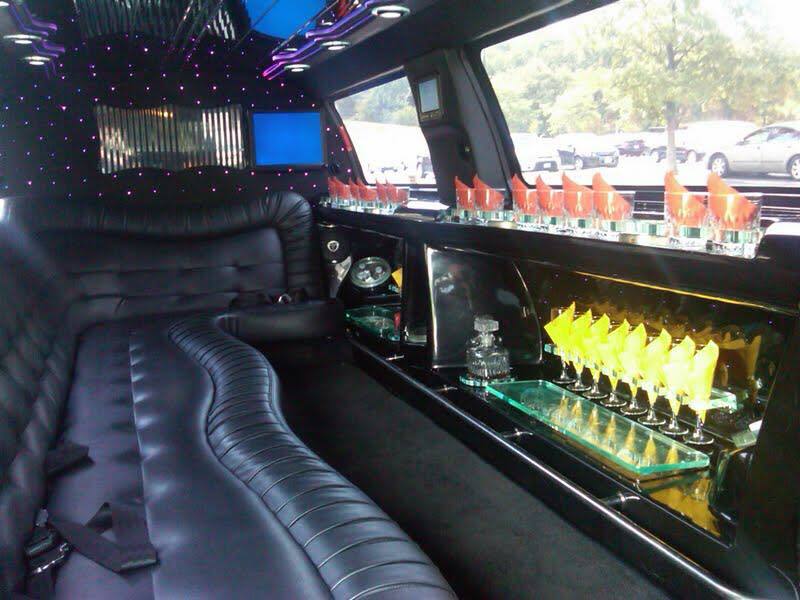 With all these attractive features, the Navigator Limousine has everything you can possibly need for your special occasion like wedding, bachelor party or for a special night out with old friends. With Toronto Limos 416, you will get luxurious service at the most competitive rates you can find in Toronto or surrounding cities. For a reservation or quote, contact us online or give us a call at 416-846-6383.